San Jose Bail Bonds by Premiere is a Professional Bail Agency that has been in business over 23 years. 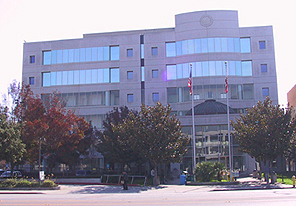 Our local office in San Jose is located at 136 Race St., San Jose 95112. 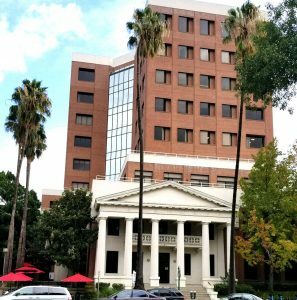 We are just two blocks from the Santa Clara Superior Courthouse and are available day or night to provide you with professional reliable service throughout Santa Clara County. We are a team of bail agents working to provide you with professional reliable service. We offer bail bonds San Jose and throughout Santa Clara County. All of our bail agents are licensed by the California Department of Insurance and are bonded and insured. 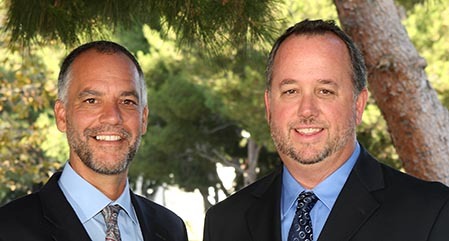 We are a local company with agents based in San Jose. We take pride in serving our clients. We understand that being arrested usually happens at the most unexpected times and is often a burden for family and friends trying to arrange bail. That is why we make it as easy as possible with our bail by phone or fax program. This allows you to go about your day while we handle all of the paperwork and details involved in securing the release of your friend or family member. There are four Main Jail Facilities that an inmate will be booked at once arrested when you need San Jose Bail Bonds. The Elmwood Correctional Facility (men’s and women’s), Main Jail South and North and Brokaw. 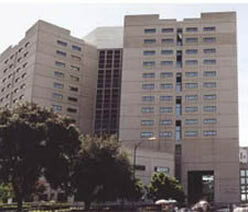 The Elmwood Jail is located in Milpitas and The Main Jail is located in the city of San Jose. On average the jails hold, book and process 4000 inmates per day. It is one of the busiest jails in the State and can often take a person 6-8 hours to get booked and processed. To contact us toll free call 800-662-0056. If your city or county is not listed here please call us and it is likely we can service you in your area of need. Our parent company has over 200 agents available 24 hours to serve you better. 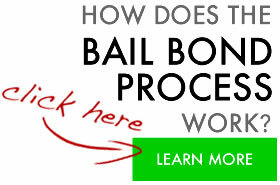 Call 1-800-662-0056 for Bail Bonds San Jose, California. At Premiere Bail Bonds we take pride in serving our clients. We understand that being arrested usually happens at the most unexpected times and is often a burden for family and friends trying to arrange bail. That is why we make it as easy as possible with our bail by phone, email or fax . This allows you to go about your day while we handle all of the paperwork and details involved in securing the release of your friend or family member.